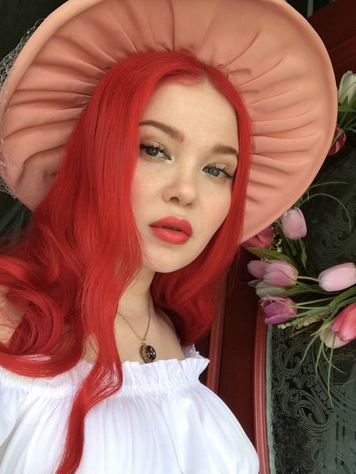 Lime Crime co-founder Doe Deere has issued a statement to consumers clarifying the future of the brand under new owners Tengram Capital Partners. 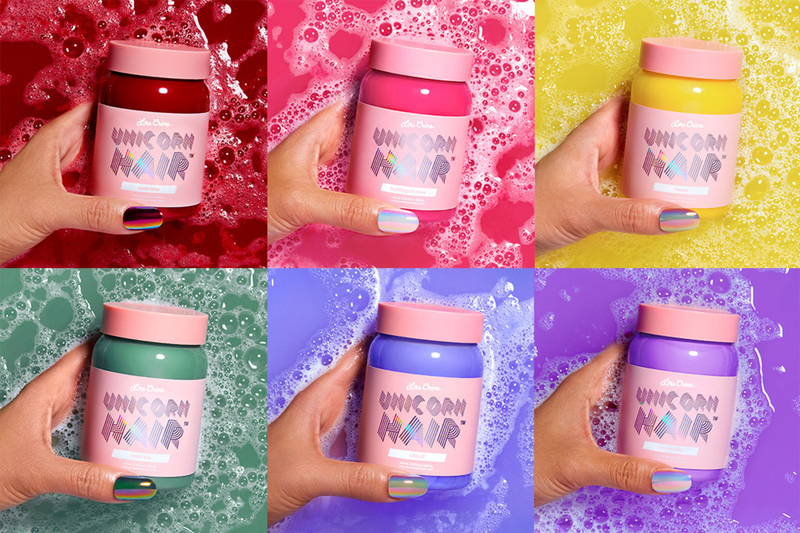 Deere sold the ‘unicorn-inspired’ make-up brand to the private equity firm last month for an undisclosed figure. The entrepreneur announced via Instagram that she and fellow founder Mark Dumbleton will maintain an active role as directors. “As founders, we are the guardians of this brand and it's our job to ensure that the original animal-friendly values and culture of female empowerment and radical inclusion remain intact,” she wrote. Deere claimed she would contribute to Lime Crime’s NPD and social media presence. Meanwhile, new owner Tengram is expected to expand Lime Crime’s distribution, ensure fewer out-of-stocks mishaps and improve shipping standards. 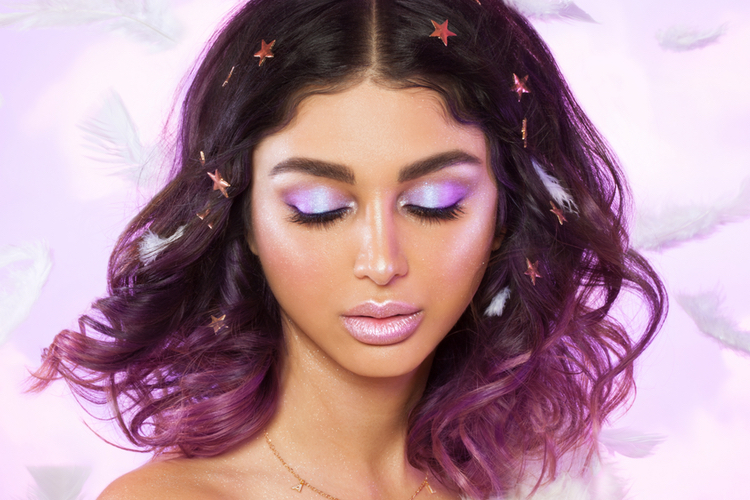 “We chose Tengram because they understand that these commitments are essential to Lime Crime's identity, and therefore to its long-term success,” explained Deere. 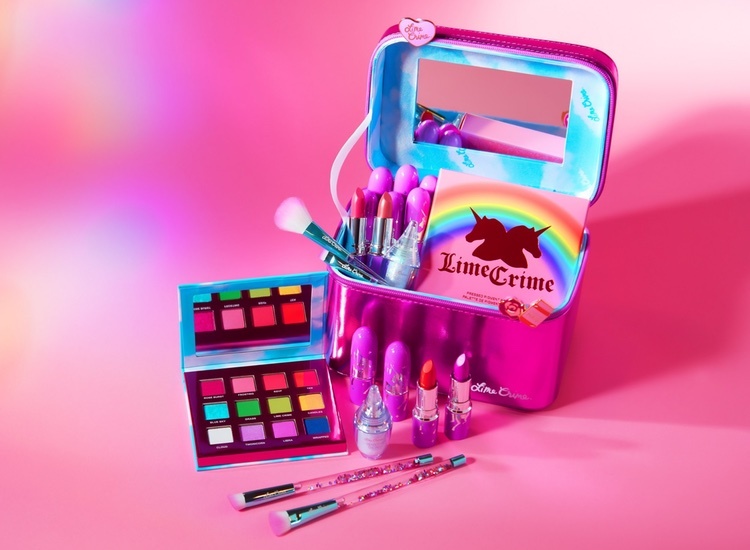 Lime Crime’s new CEO Stacy Panagakis who joined from beauty brand Fresh effective, was revealed to have been personally approved by Deere and Dumbleton. 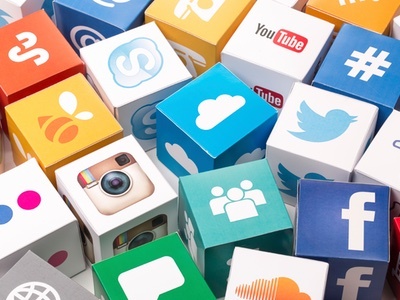 Can viral beauty brands achieve long-term success?